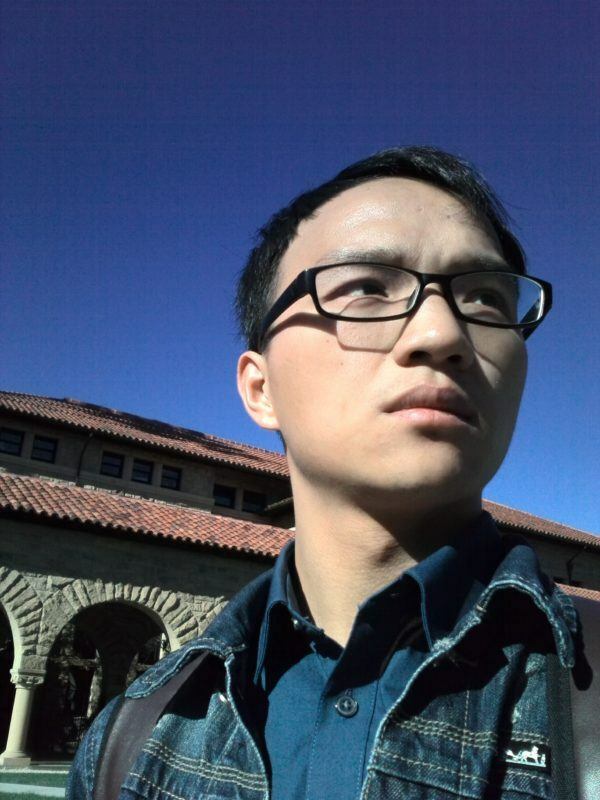 Biao Chang is a Ph.D. student at China University of Geosciences, Wuhan (2013~2018), where he works with Chao Li who studies iron speciation. He majors in geochemistry and study Precambrian climate change and the biological impacts. He was a visiting student researcher at UCLA.